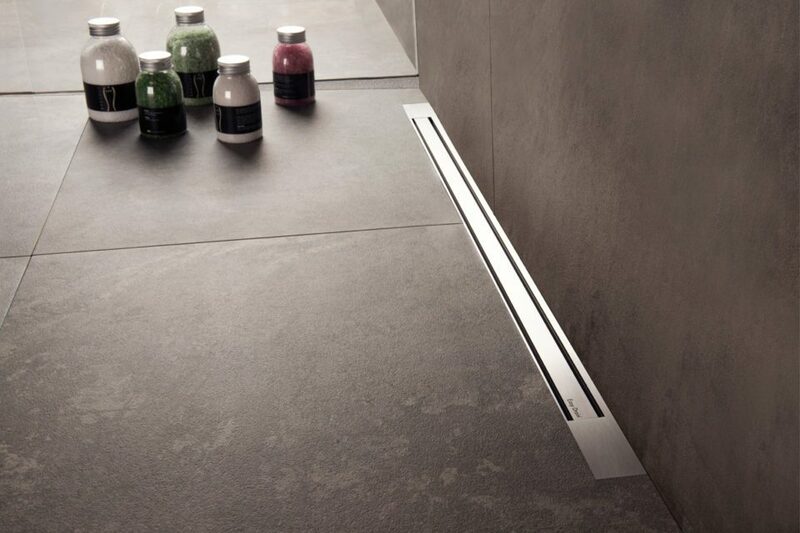 The Easy Drain S-line is nominated for the German Design Awards 2015. 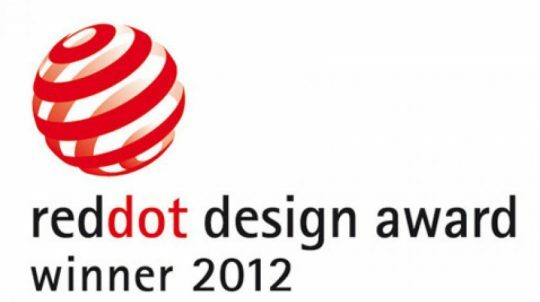 The German Design Award is an international premium price of the German Design Council. 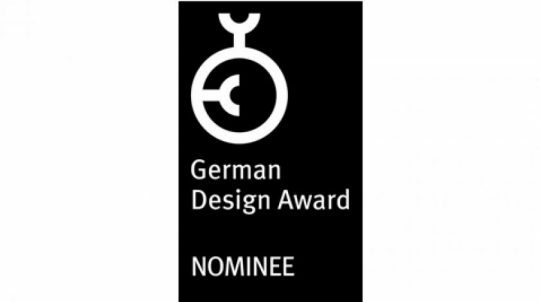 The great success of the German Design Award 2014 has again shown that industry and design have great appreciation for this prestigious award. 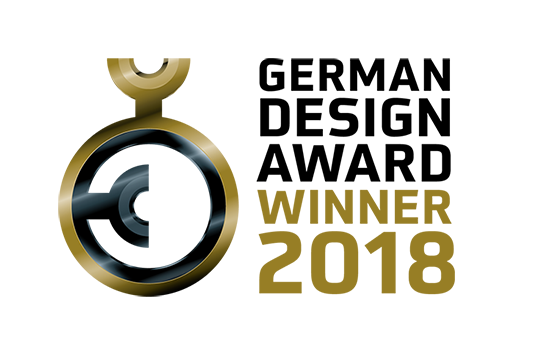  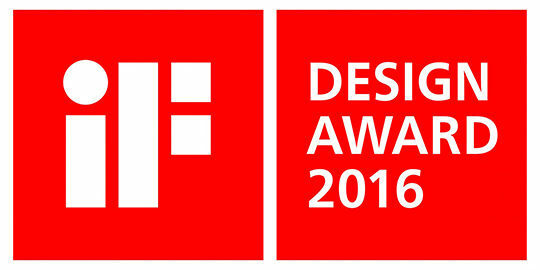 The IF design award is an international award, that is known as the largest and most prestigious design award in the world. 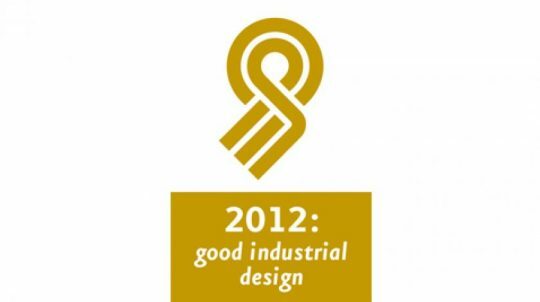 With a 60-year history, the IF logo has become an internationally recognized symbol of superior quality. 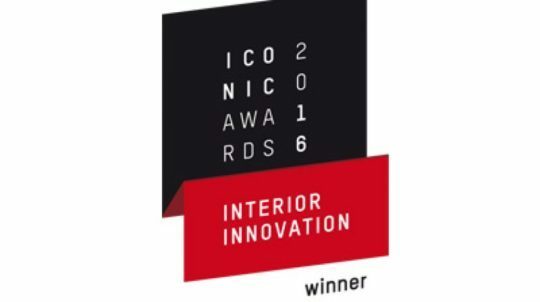 Producers and designers from multinationals to small design agency ‘s compete annually to obtain the prestigious IF design award. 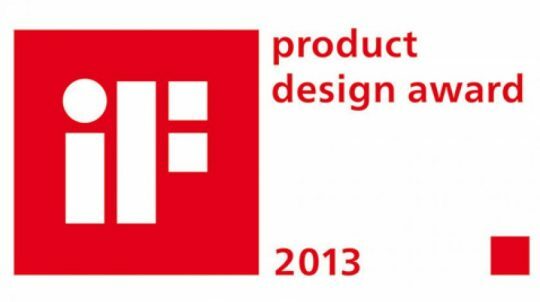 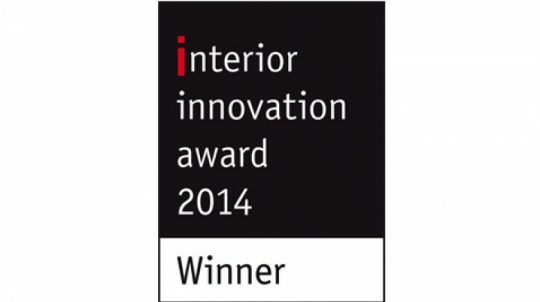 Easy Drain Xs Series has been awarded the iF product design award 2013. 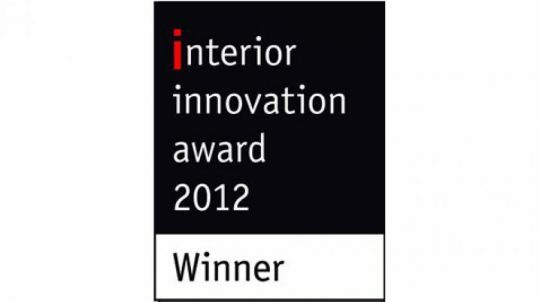 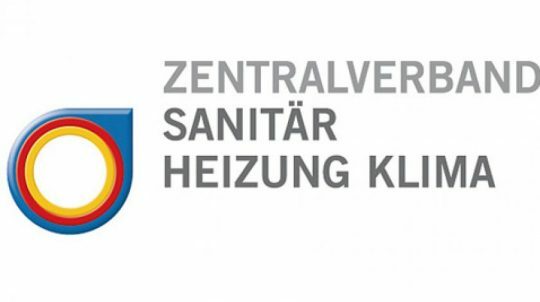 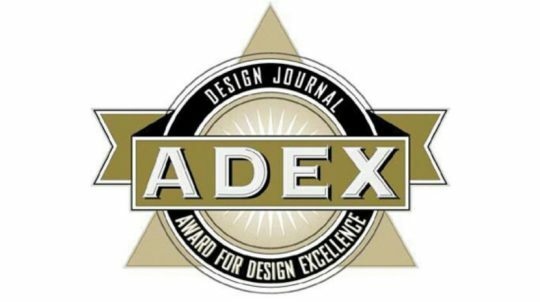 The Easy Drain Xs Series has been awarded the Good Industrial Design (GIO) in 2012.